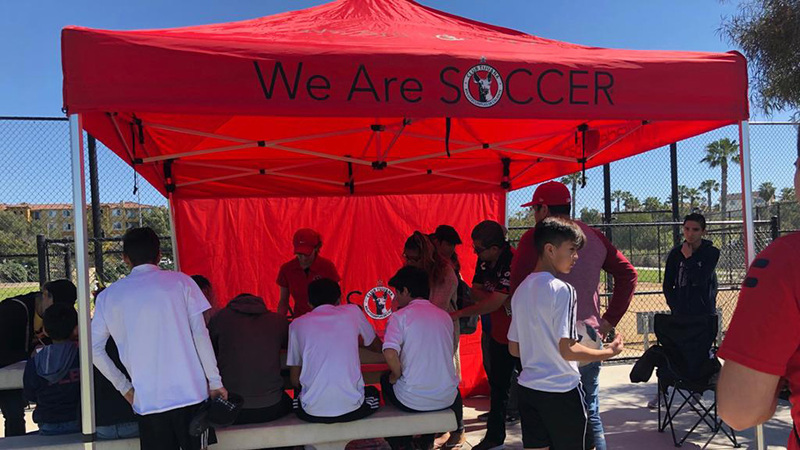 TIJUANA –Club Tijuana Xoloitzcuintles de Caliente continues to be recognized at the international level. This time, it was through the United States Men’s National team. 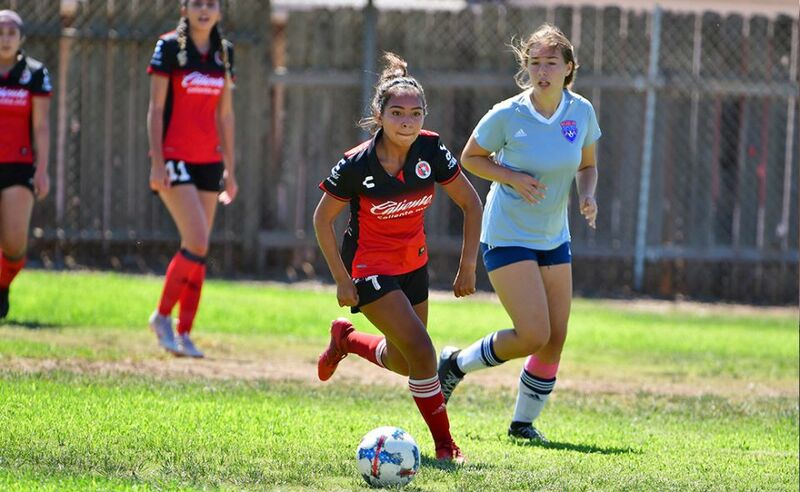 Xoloitzcuintles players were part of the Under-20 and Under-21 teams in April. Paul Arriola and Amando Moreno played with the Under-20 team in the Dallas Cup youth tournament that featured teams from throughout the World competing in Dallas, Texas from April 13 through April 20. Alejandro Guido and Esteban Rodriguez were part of the Under-21 team camp in Carson, Calif. from April 20 through April 24. Arriola wore the team captain armband for the United States U-20 coached by Tab Ramos as the team reached the Dallas Cup championship final. Moreno saw playing time in the tournament. It was Arriola’s first participation with he Under-20 team. Guido and Rodriguez were part of the United States U-21 team that beat Club Tijuana 2-1 in a friendly at the Stub Hub Center April 23. Benki Joya scored second half goals for the U.S. while Moreno scored for Club Tijuana. Arriola helped the U.S. Under-17 Men’s National Team win the CONCACAF Under-17 Championship in February of 2011 and qualify for the FIFA Under-17 World Cup later that summer in Mexico, where the team advanced to the Round of 16 against Germany. Arriola’s call-up to the Under-20s for the Dallas Cup is the 24th U.S. Youth National Team event he will have been involved in. Moreno took part in both of the Under-20 U.S. Men’s National Team’s first two training camps of the current cycle that began last fall. Moreno came to Club Tijuana in February after his contract expired with Major League Soccer’s New York Red Bulls. Moreno hasn’t played for the Xoloitzcuintles this season. He signed on after the transfer window and was not eligible to play this season. This was also Guido’s first call up to the Under-21 team. He has previously been part of the United States youth programs, including the Under-17 team that competed in the 2011 FIFA World Cup. Rodriguez, known as “Stevie” to his teammates, is a product of the U.S. Residency Program and started all four games at the 2011 Under-17 World Cup. 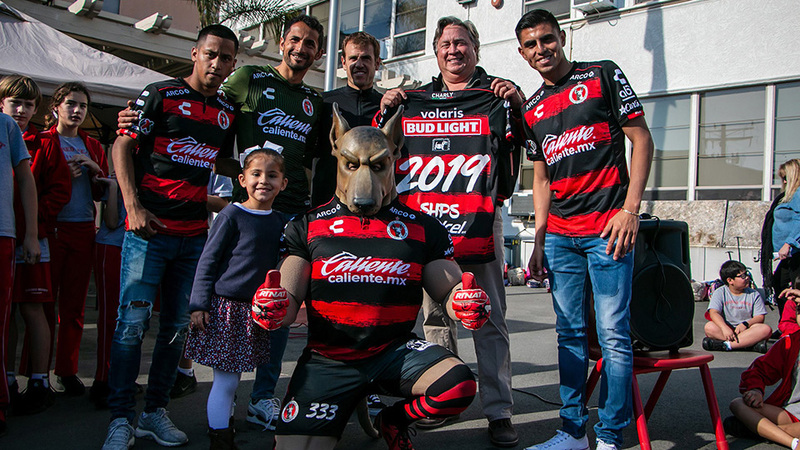 Rodriguez came to Club Tijuana in February of 2012 and became an integral art of the Xoloitzcuintles Under-20 team during the 2013 Apertura playoffs. He scored two goals against Chiapas in the quarterfinals and another in the semifinals against Club Leon.